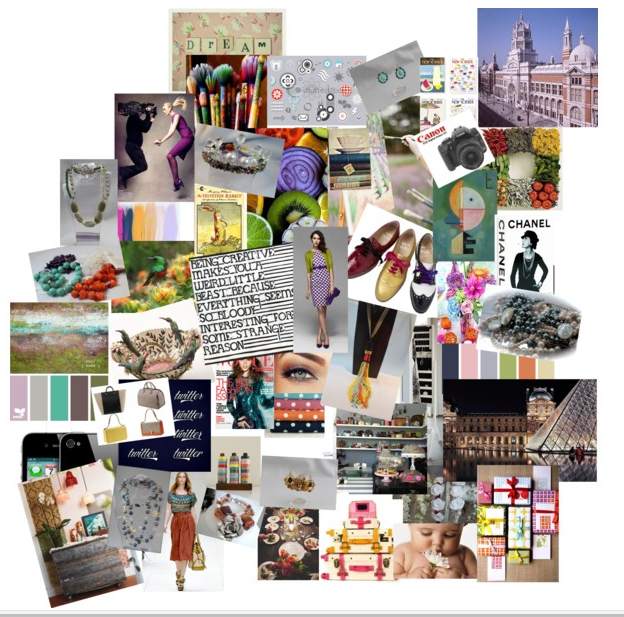 I absolutely adore mood boards!!! I am presently working on one myself…a girl could get quiet addicted to doing these couldn’t she? You created a beautiful mood board, it seems you had a lot of fun doing it. I surely enjoyed creating mine. It’s fun to actually see your ideas in one place in front of your eyes instead of having them floating around in your brain. I am curious how you will incorporate your ideas into your blog.